We’d love your help. 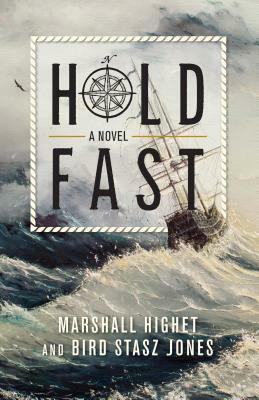 Let us know what’s wrong with this preview of Hold Fast by Marshall Highet. To ask other readers questions about Hold Fast, please sign up. I received this book through NetGalley. This is a book which I'd be happy to provide to any young person wanting to know about the eighteenth-century or sailing. It reminded me of "Johnny Tremain" in its skillful use of fiction to introduce younger readers to history. I'm typically skeptical of historical fiction for persnickety historian reasons but I had no major problems here.